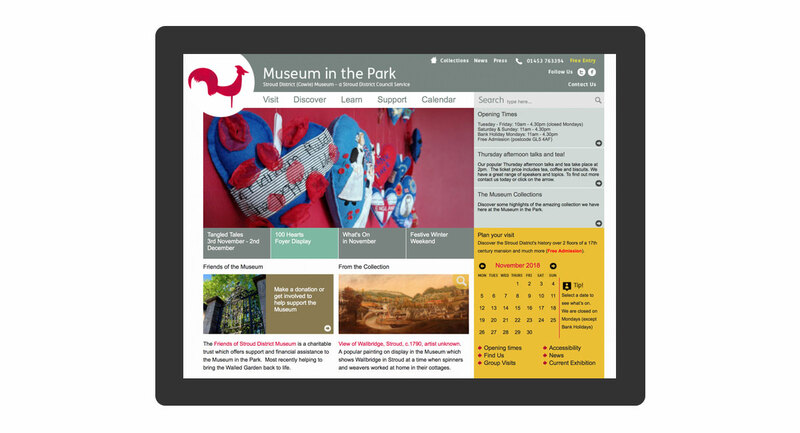 Rebranding, website, literature and signage for a West Country museum. 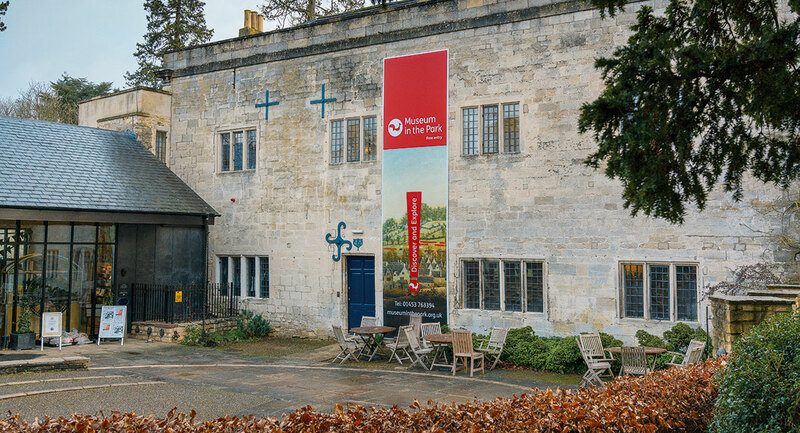 Museum in the Park, a Grade II listed 17th century wool merchant’s house, showcases the district’s rich and diverse history. 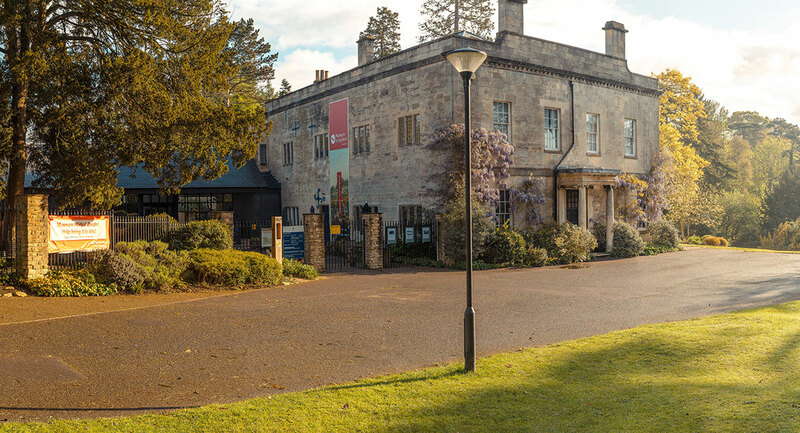 We updated the branding to give the museum contemporary appeal and a much stronger identity. 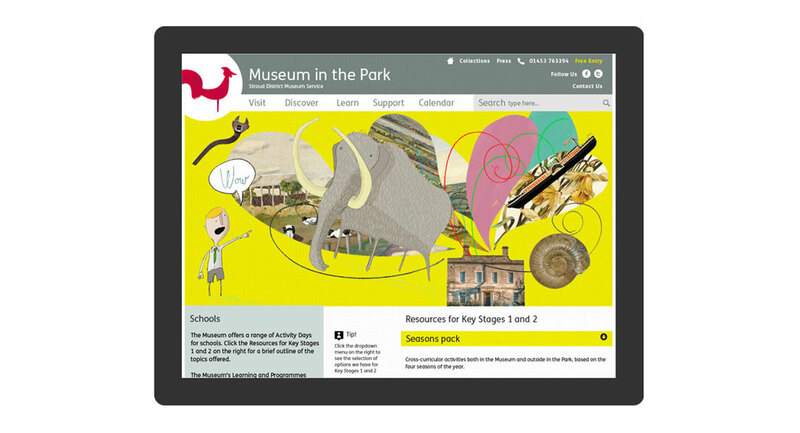 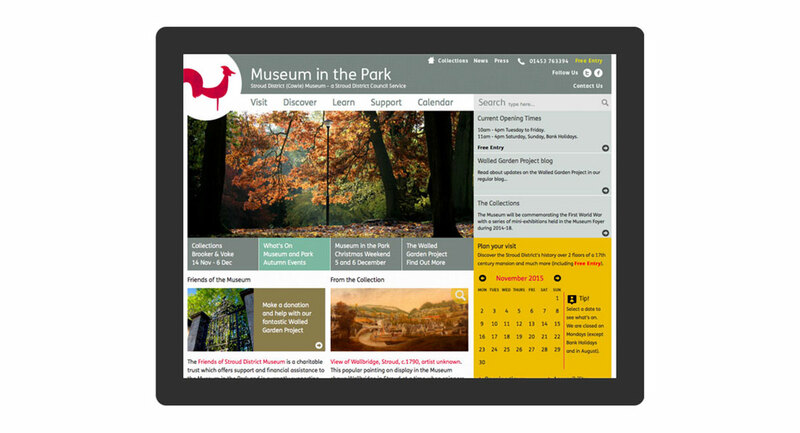 We developed a modern and responsive CMS website that can readily accommodate an ever-changing timetable of events and exhibitions, and is compatible with the local council’s intranet. 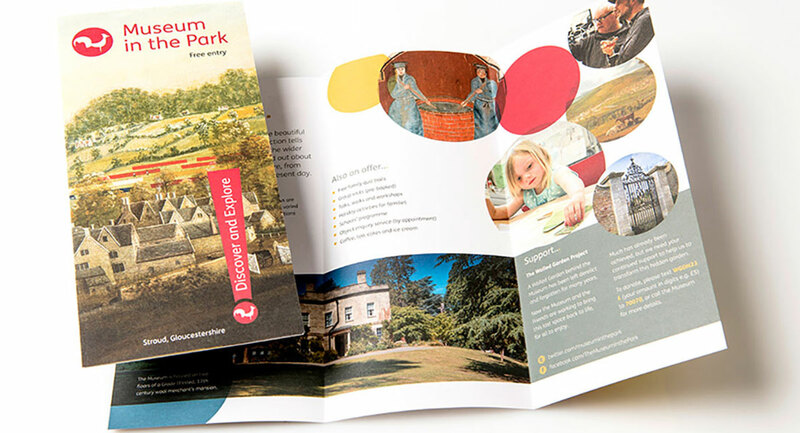 We also produced new promotional literature and external signage.